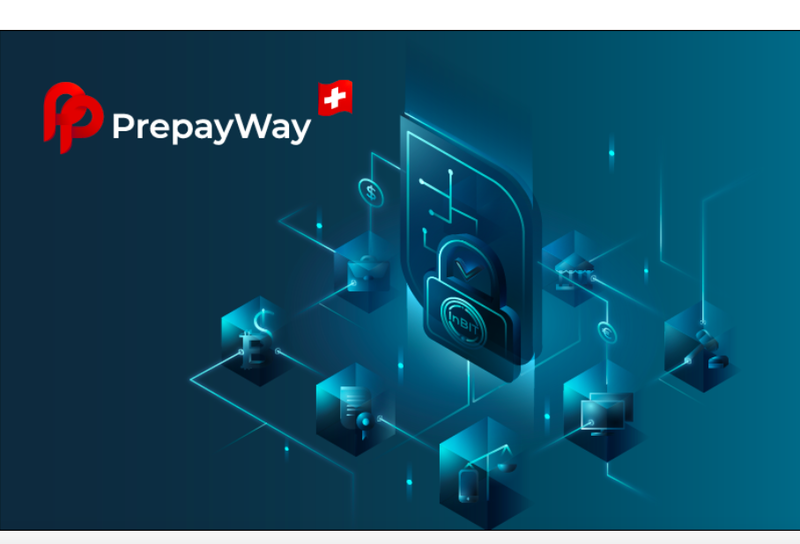 March 21st, 2019, Switzerland – People from different parts of the globe have an opportunity to contribute to the equity of the Swiss-Estonian startup using cryptocurrency. The self-hosted campaign brings together crypto backers and traditional crowdfunding contributors. Supporters will gain equity of the Fintech venture that plans to issue its own token, InBit.